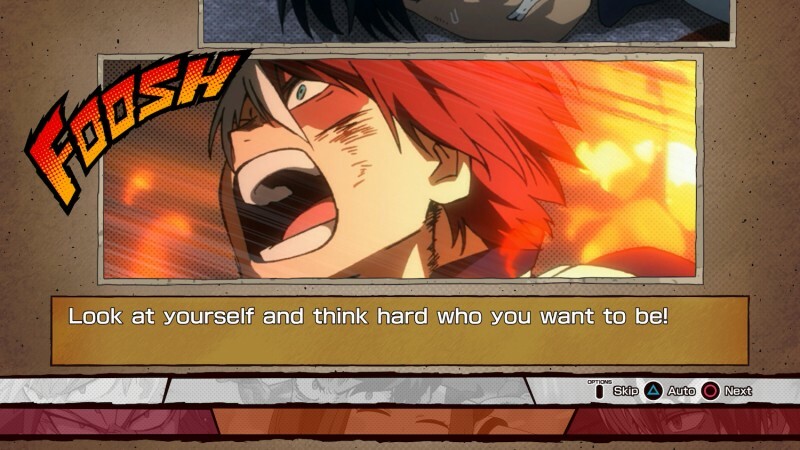 My Hero Academia is my favorite new anime. There's not much I don't like about the show, which made me excited to play its first video game adaptation to make its way to North America. Unfortunately, I didn't have much fun playing it. 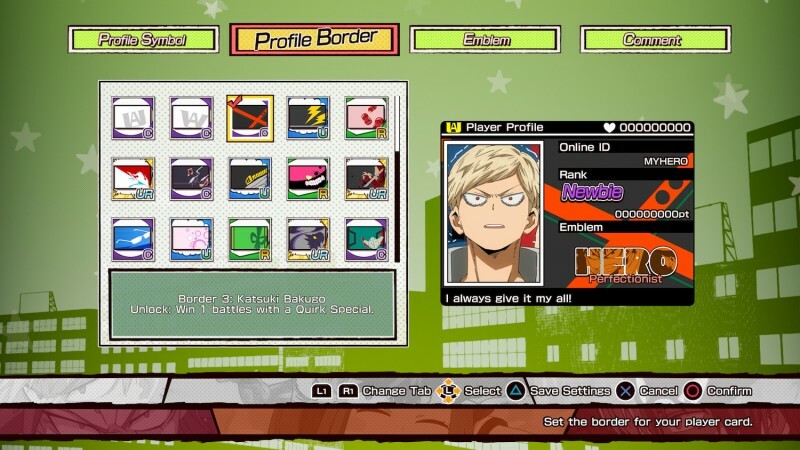 The hands-on demo had nine playable characters available: All Might, Shoto Todoroki, Izuku Midoriya, Katsuki Bakugo, Ochaco Uraraka, Tomura Shigaraki, Stain, Dabi, and Himiko Toga. I played as Himiko Toga just because I think she is weird as hell. There were six stages available: Gran Torino Residence, U.A. High School Building, U.A. High School Classroom, The Beast's Forest (Day), Hosu City Urban District (Day), and Hosu City Alleway. 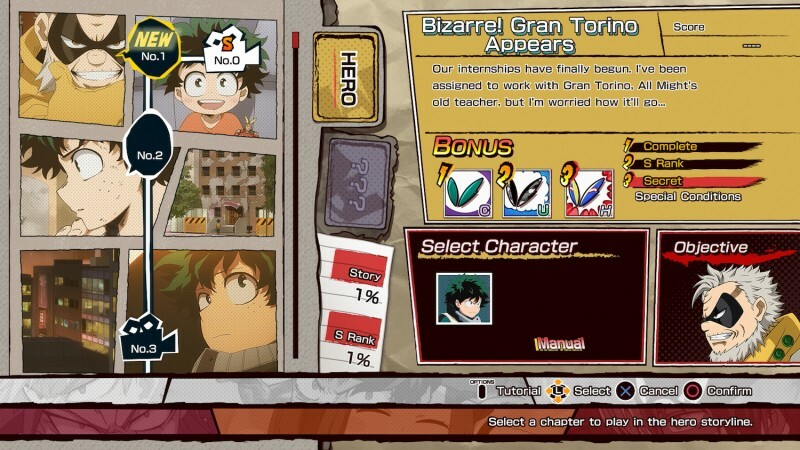 I went with Gran Torino Residence, because I liked the idea of fighting in someone's home. You can take two characters with you as back up. 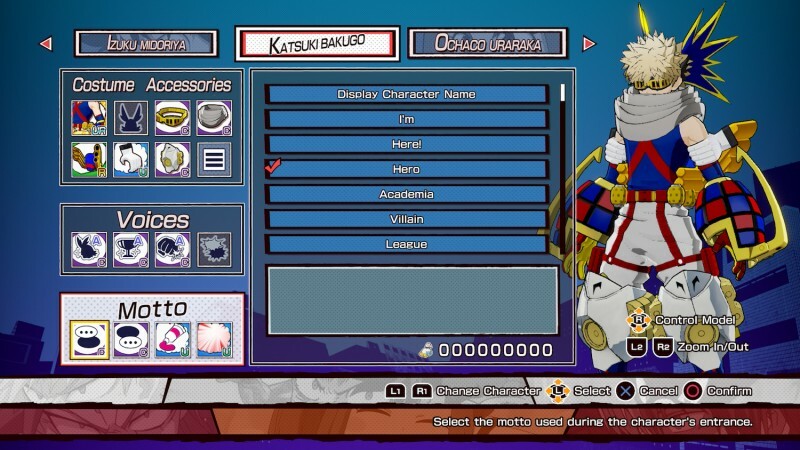 The hero and villain mix doesn't matter so I took All Might and Stain with me. The first game I thought of while playing was Power Stone, which may be an exciting comparison for some, but I tired of the combat pretty quickly. 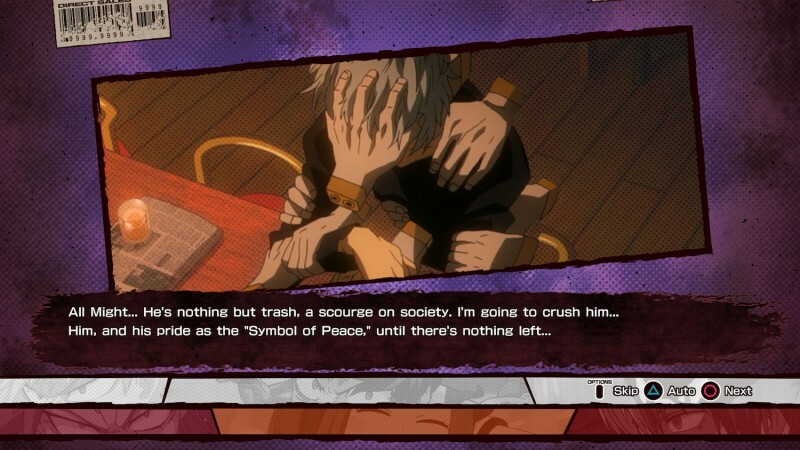 The hits lacked a profound sense of impact, which is a big shortcoming considering many of the characters in My Hero Academia will put all of their strength into a single blow. The characters were also too floaty, which didn't feel great mechanically, and is also at odds with the characters. 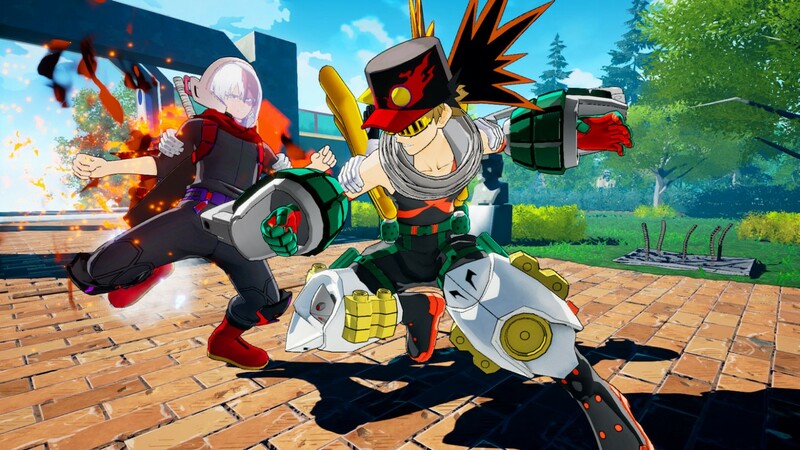 Seeing Shoto Todoroki float a little bit as he moved in for a hit looked weird because that character doesn't fly. There were some things I liked, like the ability to run along walls, and when you hit someone hard enough, they will slam headfirst into a wall and their legs will awkwardly stick out for a few moments. 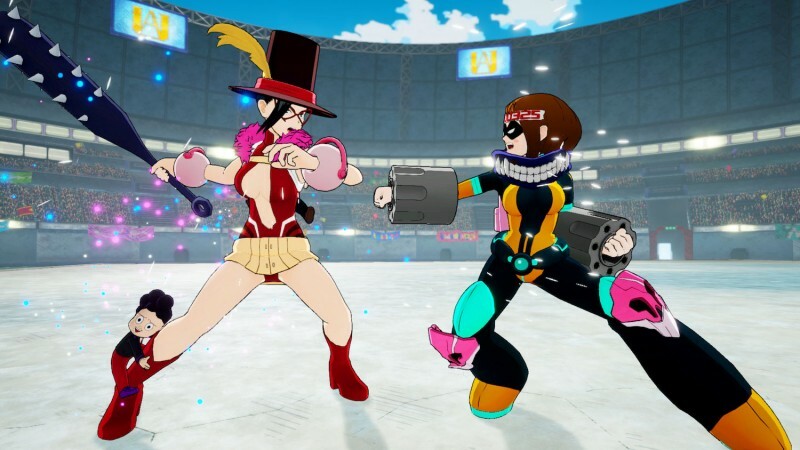 Maybe more time with My Hero One's Justice will show more depth in the combat, but my initial impressions left me wanting more.